When you are searching for commercial movers that can handle large commercial moves, VIP should be your choice. Our trained movers can efficiently move your office equipment to your new location with minimum down time. No move is too big or too small for our professional staff. We will pad, stretch, and protect all of your equipment. 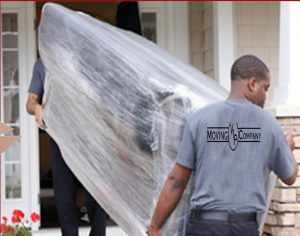 Proper packing and moving your computers and Monitors (Our commercial movers will not connect or disconnect your computers). VIP moving also recognizes that timing for your commercial move is important. Often the move will require our commercial movers to work after hours so we do not disturb other tenants which is never a problem for VIP Moving Company. We will also make sure that we have the proper amount of commercial movers to make sure the job is done properly. If your company is looking for a on time, efficient, quick, and customer friendly moving company for their commercial move, VIP Moving Company is your best choice.